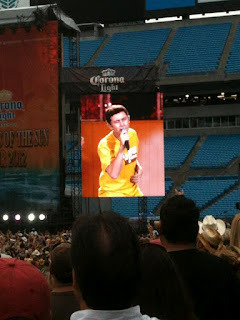 Look who showed up on stage with Tim McGraw in Charlotte! Scotty! 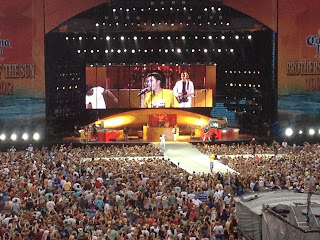 @TANYAWEST07 after the performance @TheTimMcGraw had us chanting #Scotty. 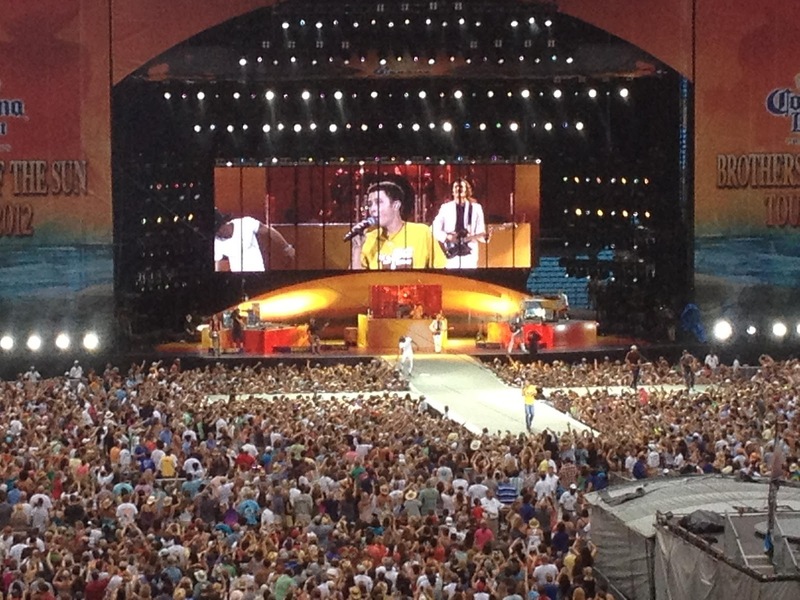 @kennychesney is on in 15 or so mins. Ttyl. 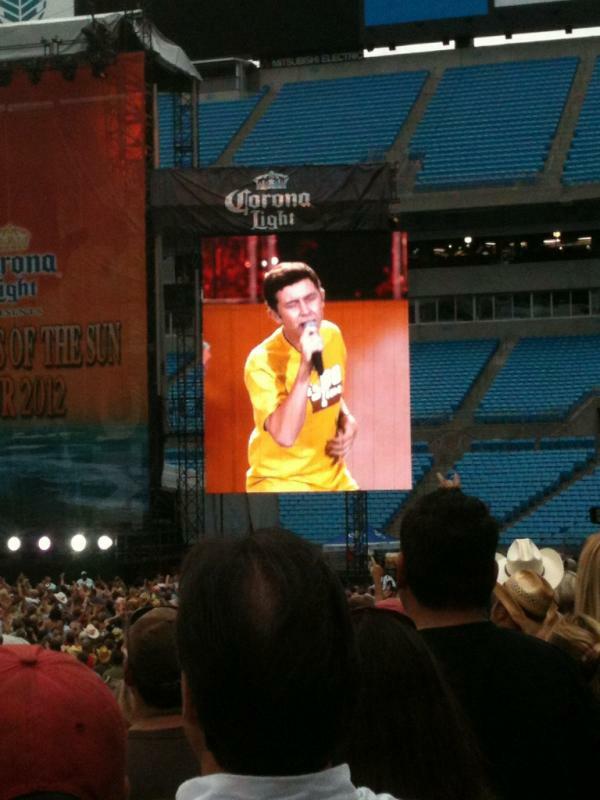 Seeing @ScottyMcCreery and Tim McGraw just made my whole life can't wait to see Kenny chesney! GREENSBORO, N.C. — “American Idol” winner and Garner native Scotty McCreery performed a surprise concert Saturday at Wet-N-Wild Emerald Pointe water park in Greensboro. Eighty five people won tickets and meet and greet passes from a local radio contest. The people who came to hang out said they were surprised. “I picked him from American idol,” said Kati Boyst. “I like country, I like his voice.” McCreery was in Charlotte Monday for Idol auditions and then had concerts throughout Florida and one in Tennessee before coming to Greensboro. “I love it here and am glad to be back,” McCreery said.